Want to dance? Want to sing? DK is proud to present You've Got Talent, a spectacular guide to show business and how to become the next big thing. Tapping into the current craze for musical theater, this all-singing, all-dancing eBook is designed for the Glee generation. You've Got Talent helps kids find their own talents, rather than just watch others on TV. 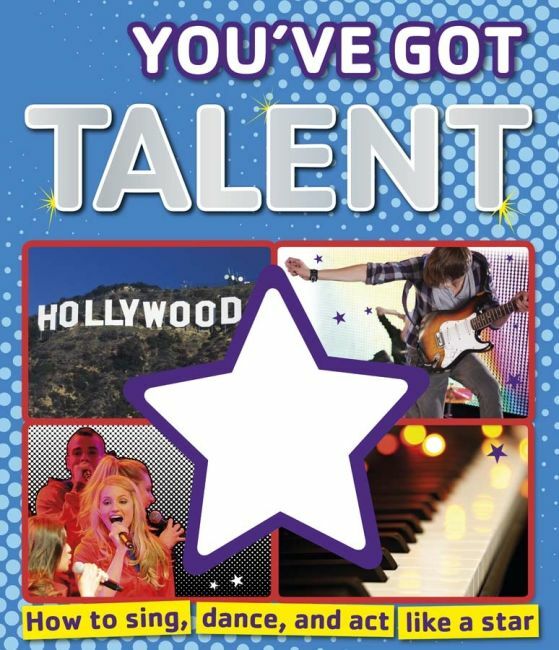 You've Got Talent features everything you need to know about the world of entertainment, past and present. Readers can relive the greatest and most memorable performances, from the earliest shows to the most expensive disasters! They'll get a sneak peek behind the scenes, to look at the stage, equipment, and meet the people who make everything happen, from top-billing stars to scriptwriters and set designers.